Our team welcomes you to Val de Fontenay. For a family stay at Disneyland Paris or business trip, come and enjoy our ideal location next to the RER train station, and close to the A86. See again soon. 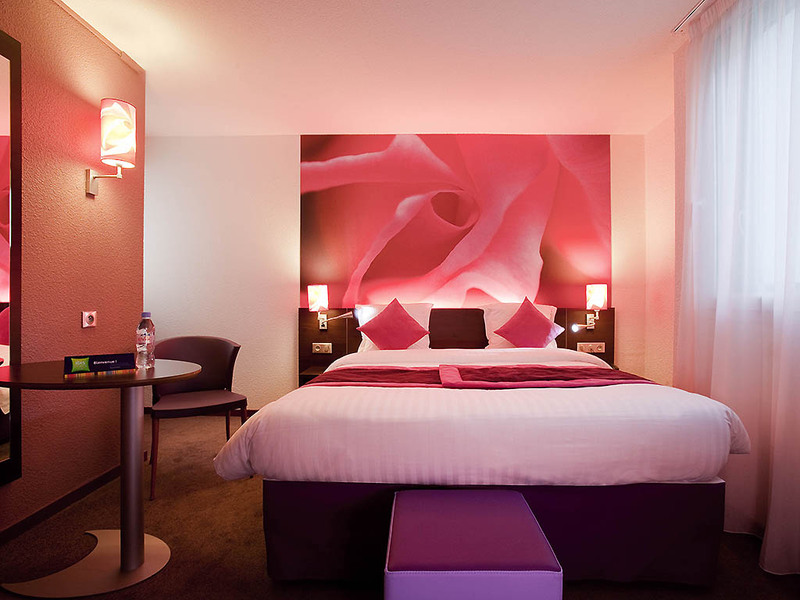 Breakfast + unlimited Wi-Fi included in the price of the room at the ibis Styles Fontenay Sous Bois. A 3-star hotel located near Paris and in the heart of the administrative area of Val de Fontenay, it is 54 yards (50 m) from the Val de Fontenay RER train station (lines A and E), with direct access to the famous theme park in Marne la Vallée. The hotel has 100 air-conditioned contemporary style rooms. Le restaurant LE NOVO et tout son équipe vous accueillent du lundi au vendredi midi. Fermé le vendredi soir, samedi et dimanche.